I think it's time to have a giveaway on this blog, but sadly, this giveaway is only available for US residents. 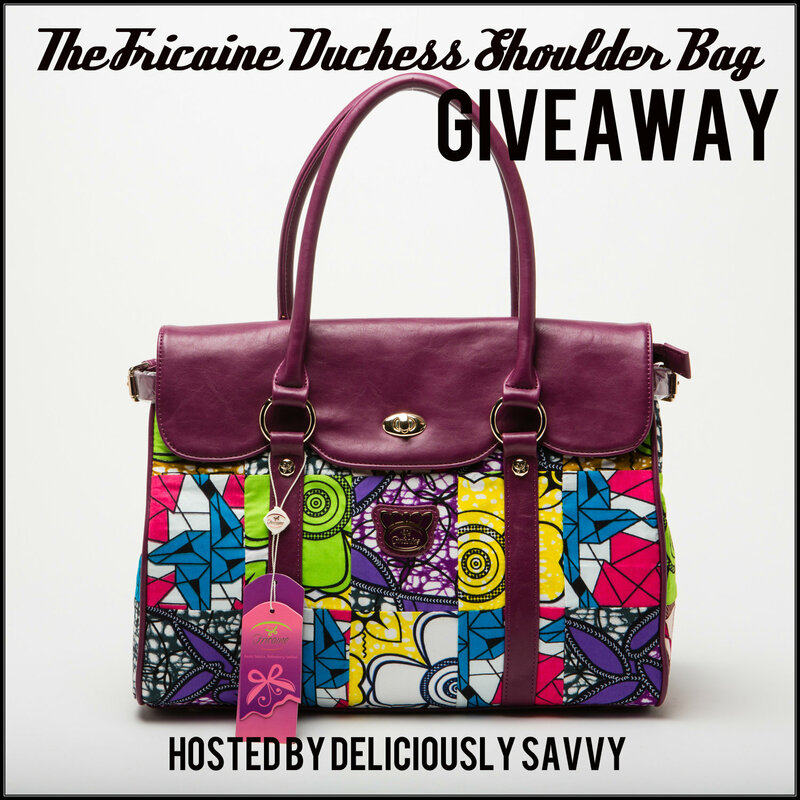 Since I've partner up with the awesome bloggers from the US, and of course Fricaine to make this giveaway possible. For first timers who'll join this kind of giveaways, please read the details before joining. Please make sure of that. Reading and being able to know the rules about this giveaway will be a huge help and will give you no problems at the end. It's best for both of us, actually all of us for you to know all about this giveaway. If there's any problem about this giveaway, please feel free to leave it as a comment below and I'll personally contact the right person for your concern. 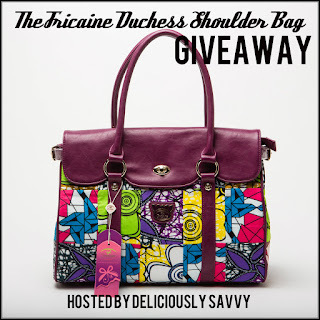 But, are you ready to win this beautiful bag? Join in and again don't forget to read the details below!